We work with commercial real estate agents, who’s sellers want to clear property to list for sale. One such project was the site of the old Watson Motel on Airline Highway in Baton Rouge. 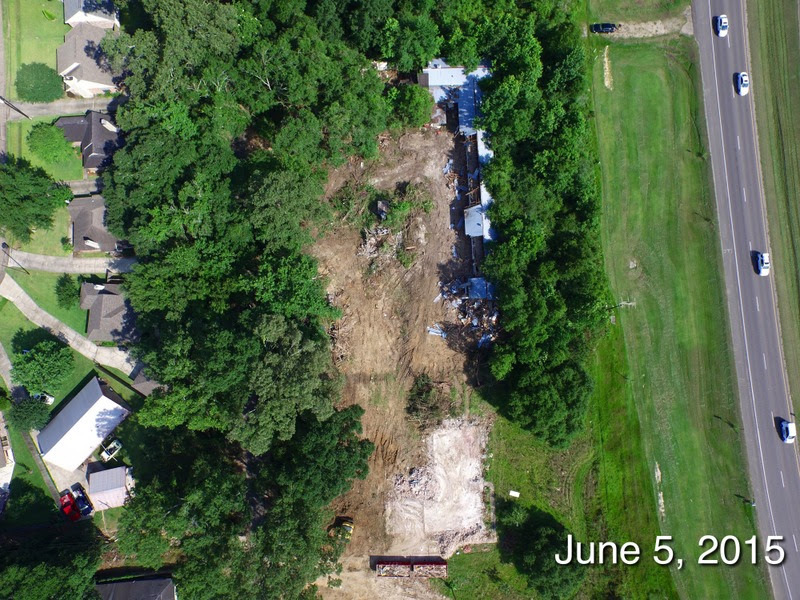 This site included demolition of the motel and 3 smaller houses located on a 5 acre tract and hauling away all associated debris. We encountered everything from swarms of bees to old trucks that had to be disposed. 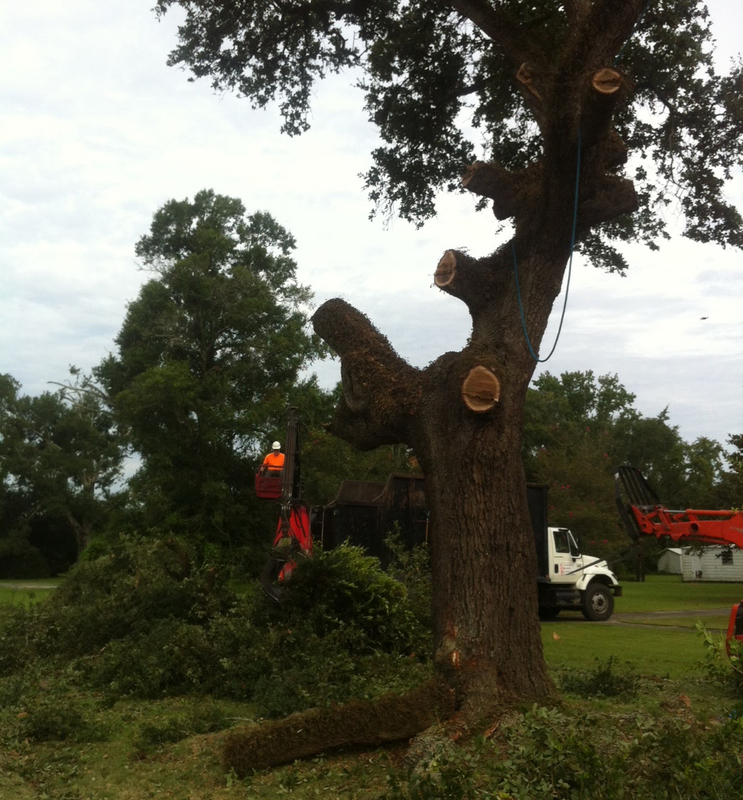 Site also had about 4 acres of clearing and grubbing including surgical tree removal over power lines and near homes. 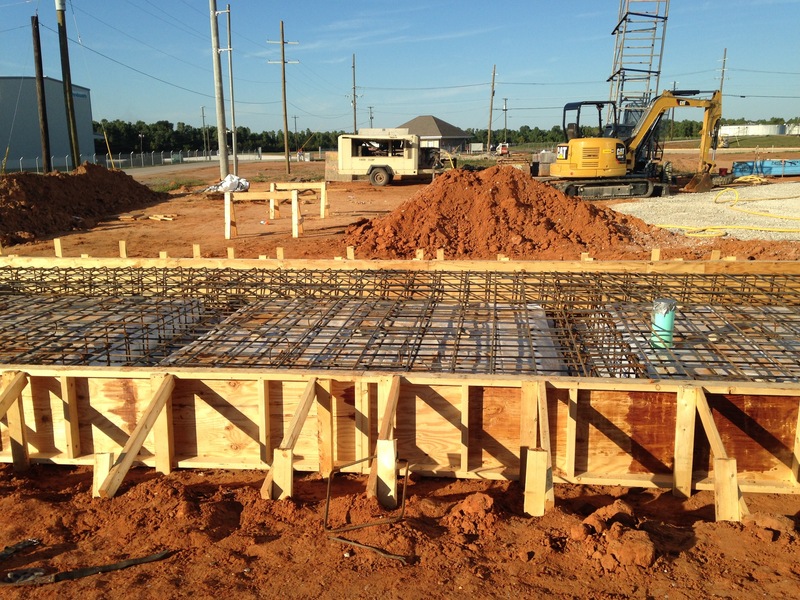 Site was graded down to perfection and is now ready for sale. 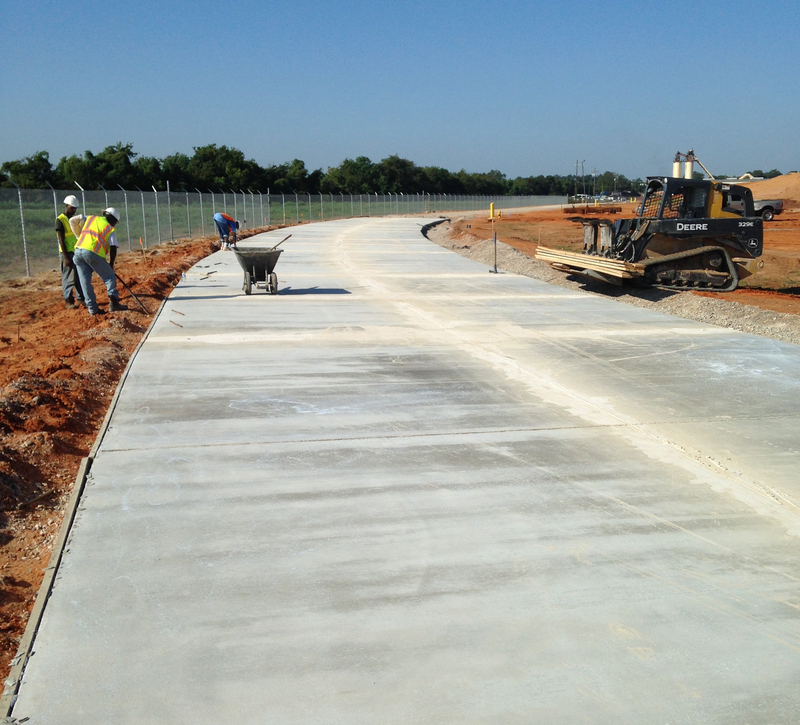 Installation of concrete roadway for infrastructure improvements associated with a biofuels facility located in Rapids Parish in Louisiana. We formed the road, set the grades, hauled in fill material and limestone, compacted the area to specification, set the steel bars, dials and baskets. 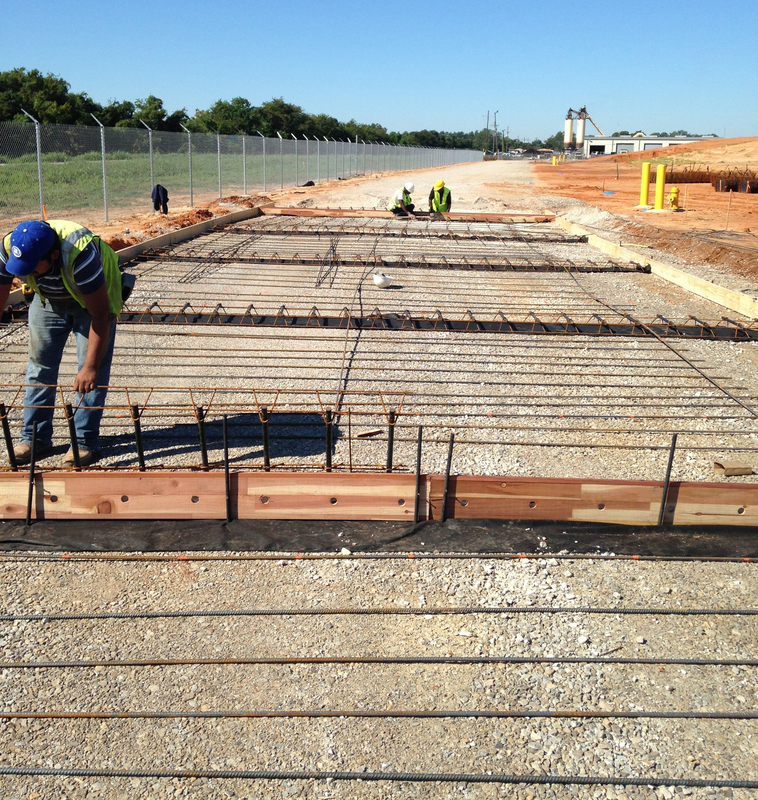 When the setup cleared inspection our crews poured, formed and finished the concrete road then saw cut and caulked the road to completion. 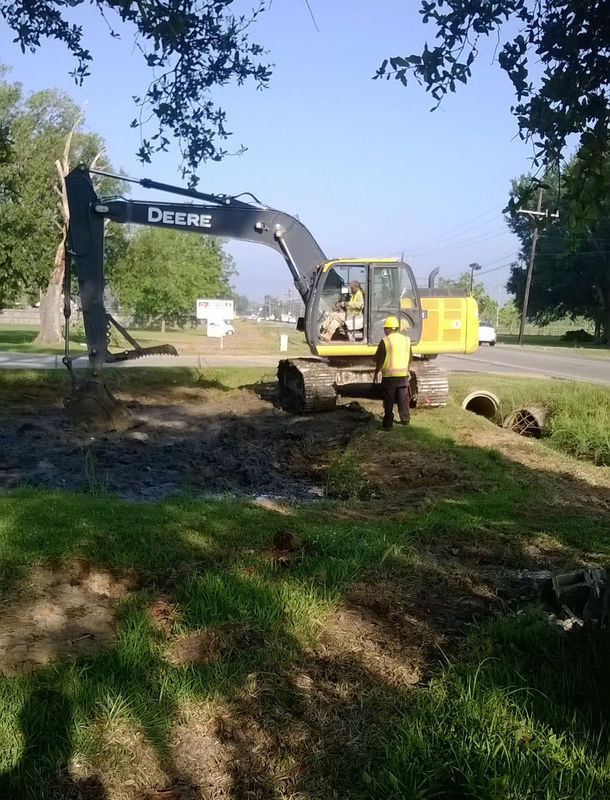 As a LADOT Certified DBE Contractor, Northgate Land Development was the sole clearing and grubbing subcontractor clearing over 3.7 miles of Right of Way (ROW) access for LA 42 DOT Sewer Project. Project transforms LA 42 from a two lane to a four lane between U.S. 61 (Airline Highway) and La. 44 (North Burnside Avenue). Phase one consisted of clearing and installation of a new sewer system. 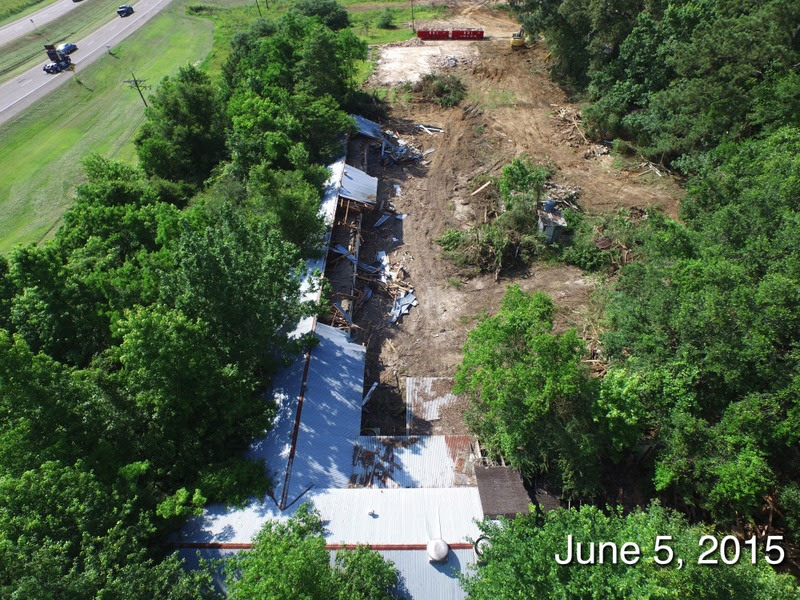 In addition to the ROW clearing, our scope of work included surgical tree removal, demolition of obstructions including two vacant homes. This project was particularly challenging as LA42 serves more than 22,000 motorist per day and large trees had to removed without major traffic obstruction. Northgate also self performed on the spot repairs to many unmarked and mis-located water lines along the way. 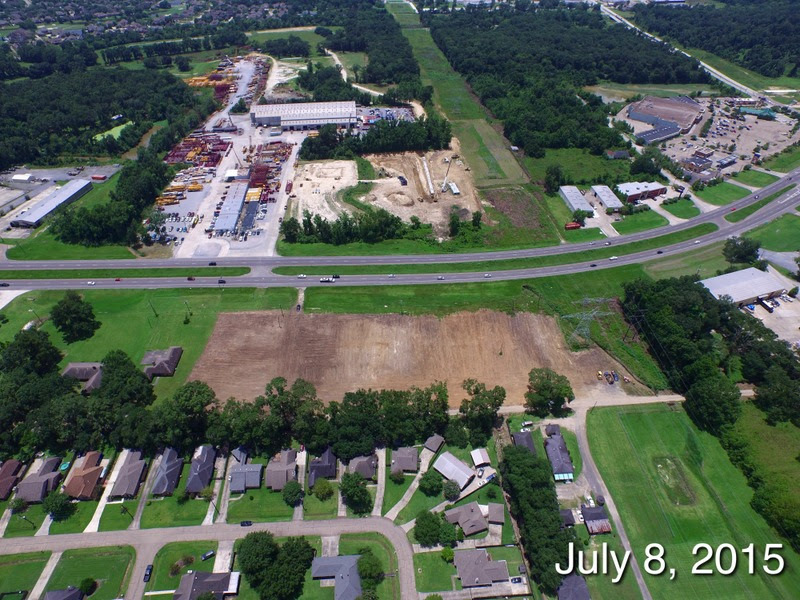 Northgate was the sole clearing and grubbing contractor for the Pointe Coupee Seepage Control — New Roads Relief Wells Project. We self performed the clearing and grubbing of 25 acres of Right of Way access through a cow pasture along a ditch drainage path. 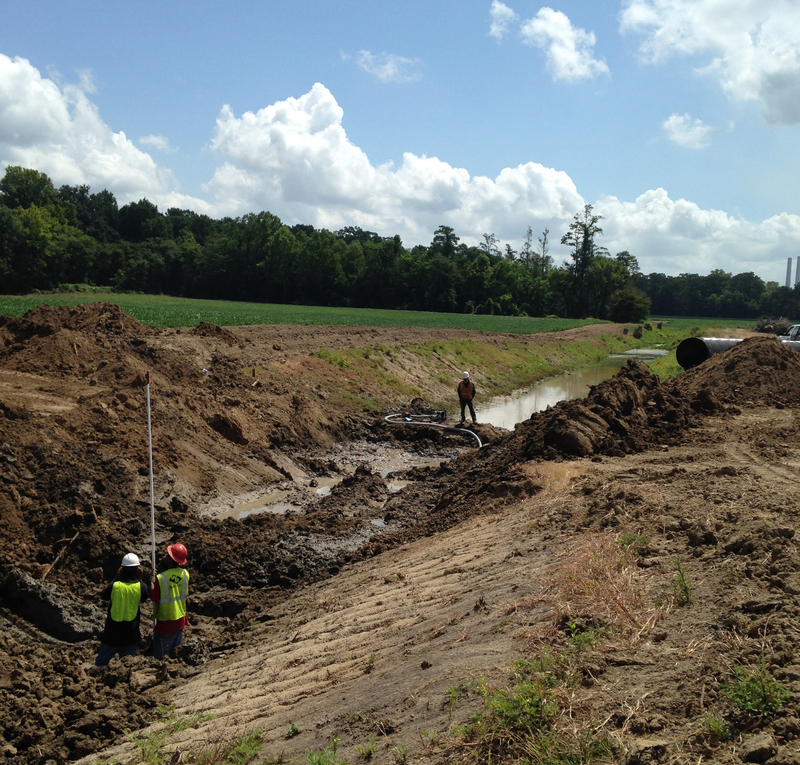 This clearing allowed the way for the installation of approximately 59 passive relief wells and pumps to be installed along the Mississippi River levee by the US Army Corps or Engineers. 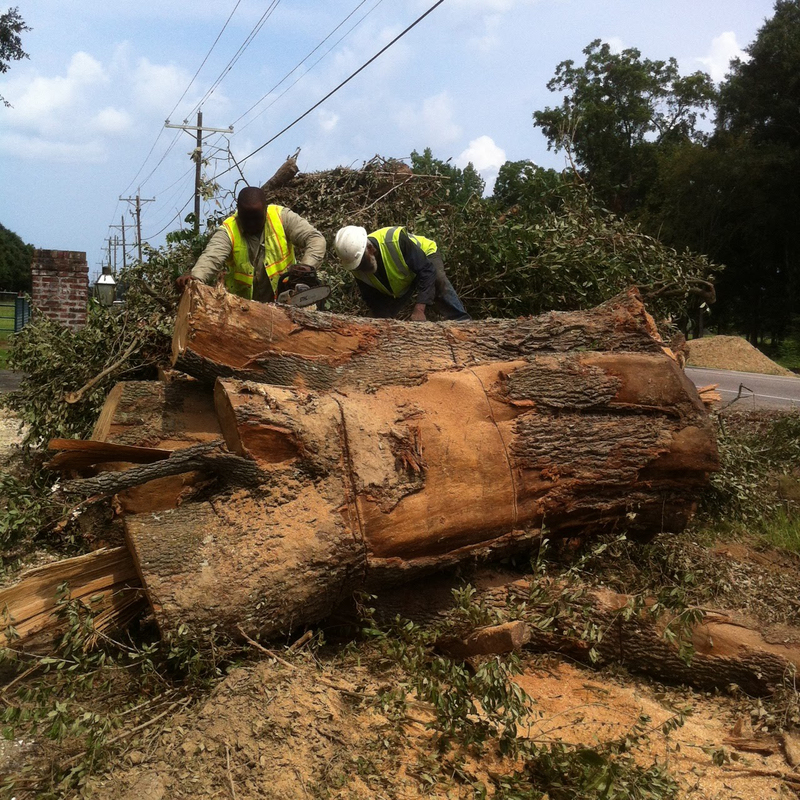 Clearing and grubbing was especially challenging because one of the property owners previously logged large portions of the site leaving a mess of stumps and scattered debris. In addition, portions of the clearing was through swampy areas situated along the site. 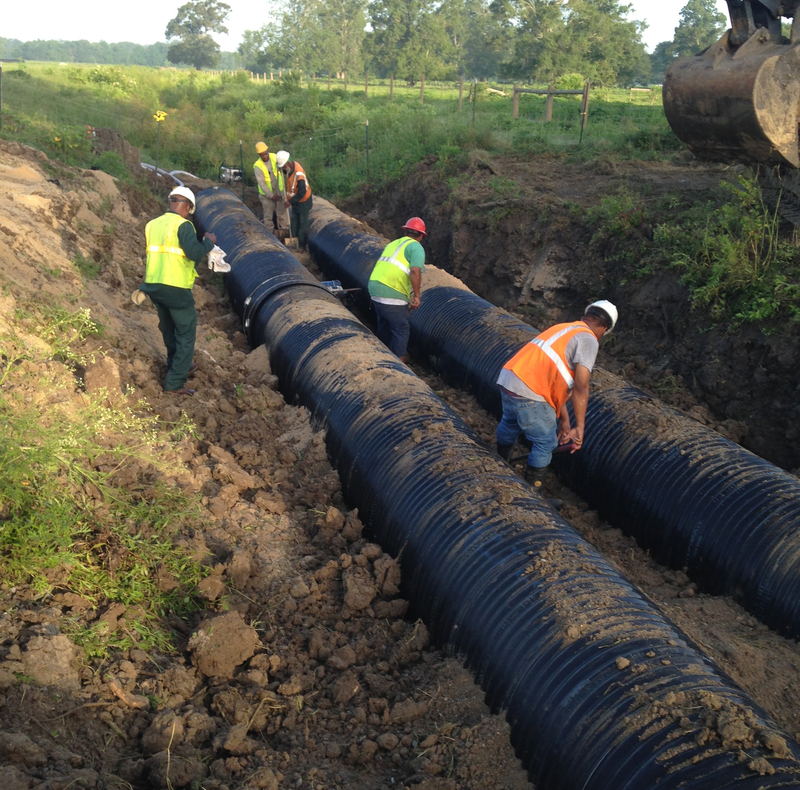 Near the end of the project, Northgate came back onsite and self performed the installation of over 1000LF of 36″ and 42″ double barrel drainage culverts. 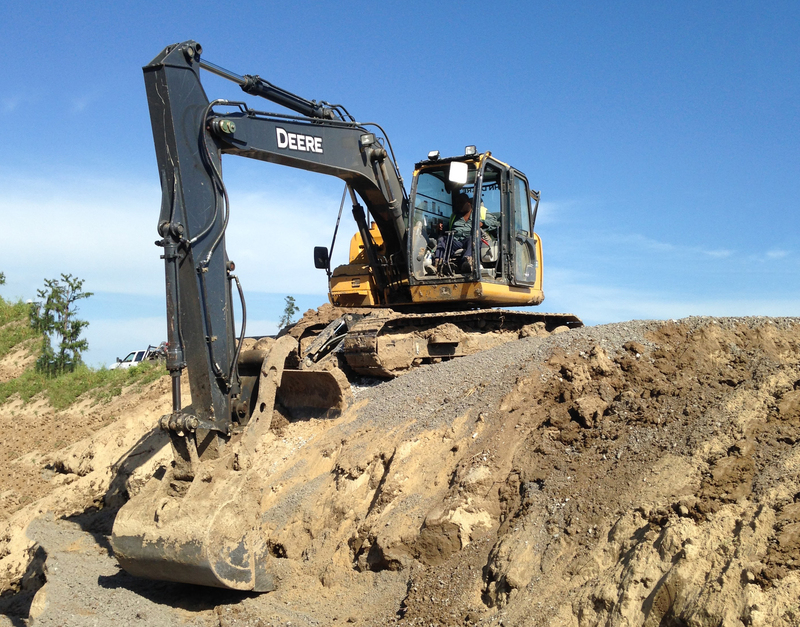 Select fill material was hauled in, spread to grade and compacted to specifications. Copyright © 2016 Northgate Land Development. All rights reserved. Designed by Online Optimism.